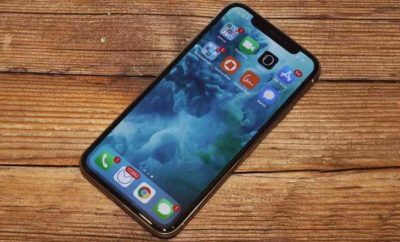 An executive at Japanese electronics company Sharp, which is one of Apple’s suppliers, recently confirmed the iPhone maker would be switching to OLED displays, according to a report in Nikkei. We also heard that Apple is already testing wireless charging for iPhone 8, So we think we will get more from iPhone 8 then just an upgraded camera. The publication reports that Sharp president Tai Jeng-wu, who is also an executive at Foxconn, which owns Sharp, said Apple would be switching to an OLED (organic light-emitting diode) display. Jeng-wu’s comments are in line with previous rumors we’ve heard about the next generation iPhone. 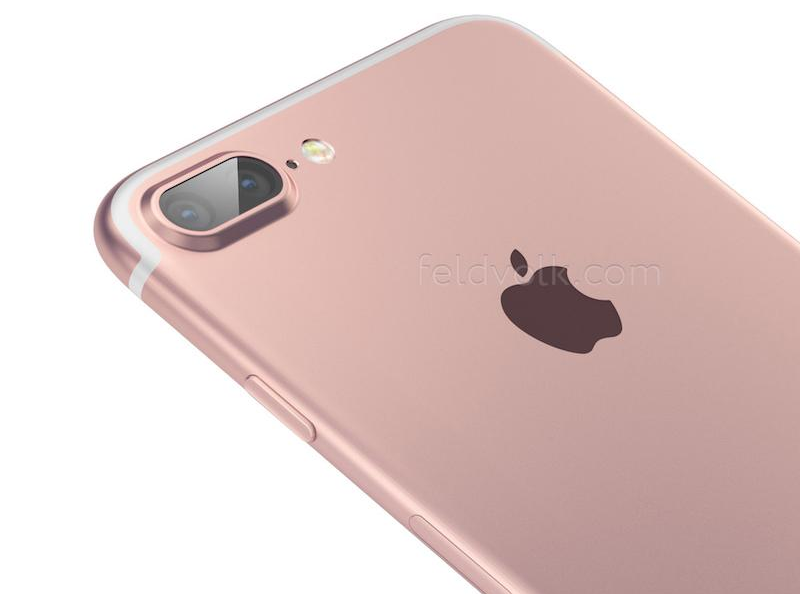 Earlier reports indicate Apple will launch an all-glass iPhone with a curved OLED display. 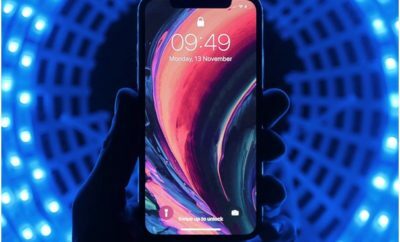 Unlike the LCD displays Apple currently uses, OLED allows for more flexibility, brighter colors and more efficient battery consumption.